We believe – and most recent studies prove — that talent, maximizing potential, and raw belief are key drivers of human progress and company performance, or a lack thereof. Far beyond typical HR, we are a leadership acceleration firm committed to boldly ‘declaring the unreasonable’ and ‘eradicating average’ because the universe favors the bold. We then help leaders do the ‘hard work’ instead of just ‘working hard’ to achieve more than anyone thought was possible. Green Peak optimizes organizational structures and cultures, assesses individual readiness for roles, and coaches executives and teams to maximize leadership and financial results. Our differentiating advantage is the interconnectedness of our offerings – by optimizing structure, culture, talent, and team, we have an outsized impact on our client’s trajectories, especially in demanding and fast-growing environments. 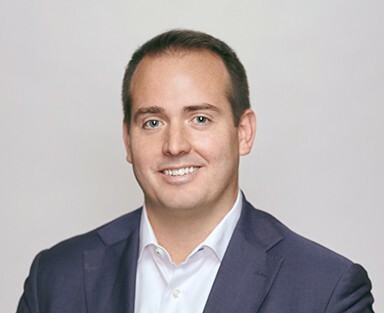 of clients are "highly satisfied"
of clients are "highly likely to recommend Green Peak"
JP is CEO and Founder, guiding the strategic direction of the firm and contributing to the global conversation on talent and leadership. He has coached more than 120 executives (half of them CEOs) across every major industry and continues to partner with selected clientele facing critical leadership and human capital challenges. 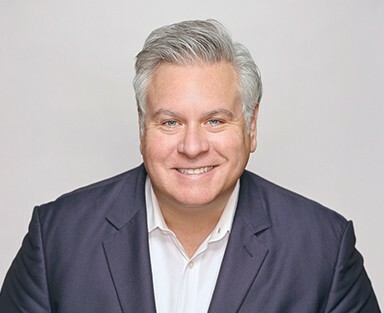 He is a sought after speaker on the topics of talent, team building, and human potential and regularly addresses both private equity and CEO audiences. He is also a guest lecturer on ‘Hiring Top Talent’ at the Stanford Graduate School of Business. 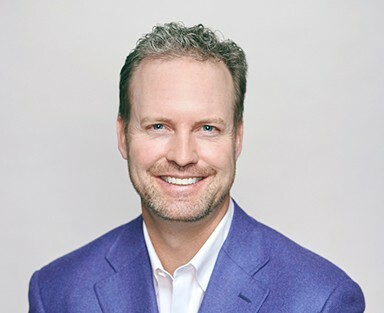 Known for his unusual ability to take leaders to new levels of performance, JP is an influencer and go-to voice on leadership and executive team effectiveness. He has coached CEOs and boards on issues related to leadership effectiveness, organizational design, succession planning, on-boarding, M&A integration, and conflict intervention. His clients have included Bain Capital, Berkshire Partners, The Carlyle Group, General Atlantic, Madison Dearborn Partners, and more. JP’s work and insights have been featured in the Harvard Business Review, Washington Post, New York Times and numerous other publications. JP earned an MBA from Harvard Business School and a B.S. in finance and management with a minor in psychology from the University of Virginia. He is a CTI-certified executive coach and is licensed by the International Coaching Federation. Heather is a Principal specializing in organizational assessment and executive coaching. With more than five years consulting experience and a doctoral degree in Industrial/Organizational Psychology, Heather brings a uniquely blended scientist-practitioner mindset to the clients she serves. Prior to Green Peak, Heather was a talent management consultant with IBM and a research consultant with Hogan Assessment Systems. She specialized in selection, assessment, leadership development, and employee engagement. Heather earned her Ph.D. and M.S. in Industrial/Organizational Psychology from Old Dominion University and holds a B.A. from Michigan State University with honors in Psychology. Her doctoral research, as well as several published articles and book chapters, focus on the impact of organizational support and leadership on individuals’ ability to balance their work and personal lives. She lives in Madison, Wisconsin with her husband, Nick, and their two children. Kim is a Principal consultant with special expertise in organizational assessments, corporate trainings, and change-management programs, as well as leadership development and assessment. With more than a decade of experience as an organizational psychologist and business consultant, Kim brings deep expertise across a diverse set of services. With a background as an investment banker and entrepreneur, Kim’s high-energy, empathetic, and straight-shooting style drives meaningful, long-lasting outcomes for her clients. A doctoral candidate in Industrial/Organizational Psychology at Illinois Institute of Technology, she has been recognized for her contributions to furthering research interests and has presented internationally on topics including leadership, conflict management, and well-being. Prior to Green Peak, Kim was the Co-Founder and Managing Partner of Positivity, a coaching and culture-building company. 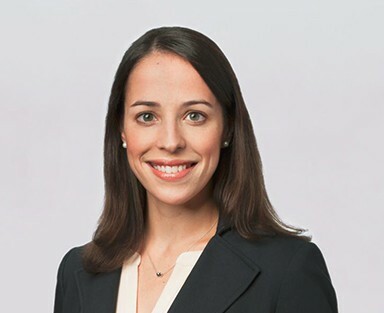 She began her professional career in finance, having worked in a variety of capacities in investment banking at Robert W. Baird. Kim is also a founding member of Teach for America Chicago’s Auxiliary Board. Sarah is a Principal consultant specializing in organizational assessment, talent evaluation, and executive coaching for leaders, teams, and organizations embarking on change. Drawing upon more than a decade of experience as a strategy & organization development consultant and leadership coach, Sarah joined Green Peak from Kaiser Associates – a global strategy consulting firm – where she was a Vice President and co-lead of the firm’s Organization Development practice. As a top performer at Kaiser, Sarah delivered organizational strategy, talent and leadership development, workforce analytics, and culture assessment engagements across a variety of industries, including Private Equity, Technology, Healthcare, and Professional Services. Sarah is a frequent speaker on the topic of talent. She is also a co-author of the Association for Talent Development (ATD)’s Talent Management Handbook (2015) and served as a key contributor to the book Successful Onboarding: Strategies to Unlock Hidden Value within your Organization (McGraw-Hill, 2010). An ICF-credentialed executive coach, Sarah earned her Leadership Coaching Certification from Georgetown University’s Institute for Transformational Leadership. She also holds a MBA from the Kellogg School of Management at Northwestern University, as well as a B.A. in International Relations with highest honors from Tufts University. Sarah lives in Chicago with her husband, Peter, and her young son. PJ is a Principal consultant focused on leadership development and coaching, talent assessment, and organizational due diligence. His more than 15 years of frontline leadership and high-level advisory experiences inform his practical and empathetic approach. Prior to joining Green Peak, PJ worked in consulting for both Parthenon-EY and McKinsey & Company. PJ’s experience included conducting private equity due diligence in a variety of industries. He also served as the inaugural CEO of a national education nonprofit which serves first-generation college and community college students, as the Executive Director of an urban public policy think tank, and as part of the start-up leadership team of a national workforce and anti-poverty initiative launched from the Robin Hood Foundation. 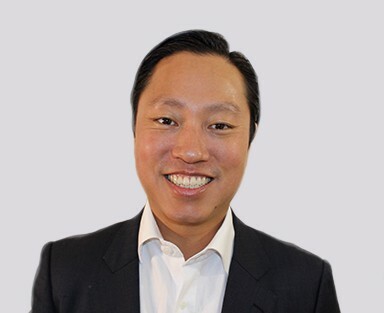 PJ earned his MBA from Harvard Business School, an MPA from the Harvard Kennedy School of Government, and an AB from the Woodrow Wilson School as well as a certificate of American Studies both from Princeton University. PJ lives in New York City with his wife Jayne and their three children. Tim is a Principal consultant focused on team assessments, executive coaching, succession planning, and performance systems. A trained psychologist, he has performed hundreds of executive assessments and offers a unique ability to identify who to hire and how to deploy and develop executive leaders. Through a combination of empathy and a candid, matter-of-fact approach, Tim works with clients to generate solutions that are practical and designed to leverage existing strengths. As an executive coach, he has generated observable and measureable results with leaders at all levels. Prior to Green Peak, Tim held talent management roles at Lehman Brothers, AXA Equitable and QBE. He previously served as a Captain and psychologist in the U.S. Air Force. Tim holds a Ph.D. in counseling psychology from the University of Kentucky with a concentration in assessment, and a BS in human development from Cornell University. He lives in Akron, Ohio with his wife, Dawn. Cullen is a Principal consultant focused on organizational and individual assessments and executive coaching. Combining the analytic rigor, problem solving, and passion for insight developed as a strategy consultant with the skills developed over a decade of front-line leadership and P&L responsibility, Cullen offers a unique perspective to his client engagements. His pragmatic, empathetic, high-energy approach helps him to connect with and advise clients to help them drive sustainable improvements. Prior to joining Green Peak, Cullen was a top-performer with the Boston Consulting Group and served as a General Manager for Target Corporation where he established a track record leading large teams, attracting best in class talent, and consistently exceeding performance goals. Cullen earned his MBA with honors from the University of Southern California Marshall Business School as well as a B.A. in Philosophy from the University of Colorado. 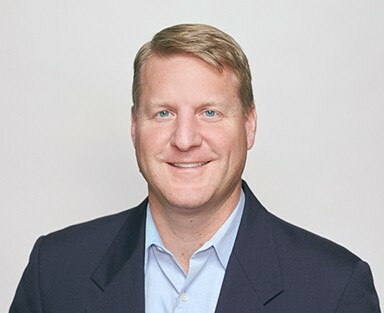 Jeff is Chief Operating Officer and Partner, managing the firm’s finance, accounting, information technology, strategic planning, and human resources functions. With more than 15 years of experience helping businesses scale, Jeff leverages his knowledge of finance, accounting, and planning to serve Green Peak’s strategic aims. 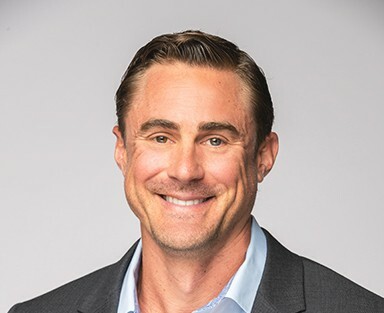 Prior to joining Green Peak, Jeff spent more than a decade in the real estate sector of the Roaring Fork Valley near Aspen, Colorado. He worked for Chaffin/Light Associates, a premier community creator, on numerous successful real estate ventures, including serving as both CFO and Development Manager. Jeff also worked as the lead project manager for a $250 million development in New York where he co-developed and managed the preliminary business plan and project strategy, including proposed capitalization. Jeff earned B.S. degrees in accounting and finance at Florida State University. He is a Certified Public Accountant and earned a Master of Science in Accountancy degree. Jeff lives in Denver with his wife, Erin, and their two children. Carrie is a Business Manager responsible for the coordination of many of the firm’s day-to-day operations. 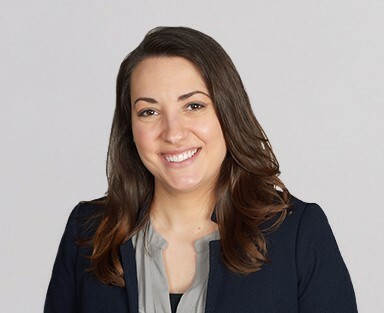 She also provides executive support to JP Flaum and Sarah Hagerman and is active in client project management, marketing, and coordination of internal projects. Prior to joining Green Peak, Carrie was the office manager for Verecloud, a cloud services brokerage firm. She assisted in the operations of the business while also providing direct support to the CEO and executive team. Earlier in her career, Carrie served as an Assistant Vice President at Citibank, managing teams ranging from 20-40 staff members. While there, she was awarded Citi Cards’ Quality Excellence award for significantly improving employee satisfaction metrics. Carrie earned a B.S. from Penn State University where she was captain of her varsity gymnastics team. She resides in Parker, Colorado with her husband and two sons. Jayne is Vice President, responsible for attracting and evaluating the firm’s consulting candidates. 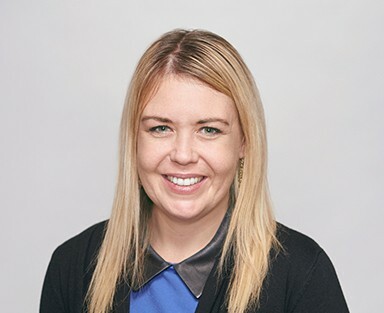 With a background in executive recruiting for both the human capital and technology space, Jayne brings a unique perspective of both strategic and interpersonal insights to our evaluation of candidates. 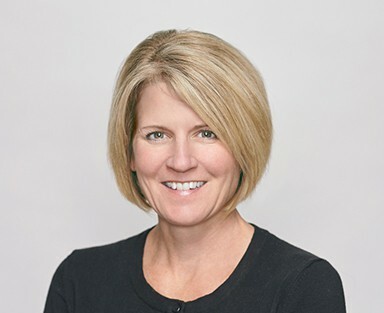 Prior to joining Green Peak, Jayne served as Vice President for RevelOne where she placed executives with top technology firms in Silicon Valley. Prior to RevelOne, Jayne served as Recruiting Director for ghSMART. Jayne holds an MBA from Harvard Business School and graduated with honors from Texas Christian University. She lives in Denver with her two children. Maureen is an Executive Assistant supporting Tim Sheahan and Kim Burris. Before Green Peak, Maureen spent five years at BDT & Company in Chicago, a merchant bank where she supported the chief operating officer in addition to various investment professionals. In this role, her responsibilities included assisting in numerous client events throughout the year, recruiting and onboarding new employees, and she served as a member of the firm’s brand committee. 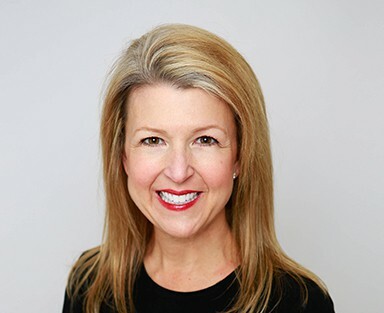 Prior to BDT, Maureen was the office manager and executive assistant to the two managing partners of Marquette Partners, a proprietary futures trading firm in Chicago. She also provided executive administrative support at NTD Architecture, Walton Street Capital and The Northern Trust Company. Maureen resides in San Diego, California. 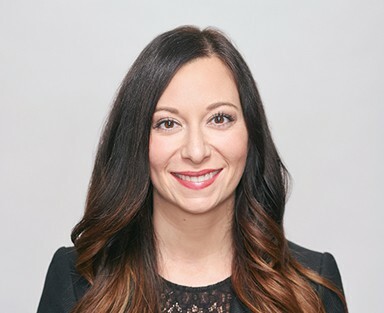 Gina is an active member of the internal recruiting team, serving as the onboarding Senior Executive Assistant to new consultants. 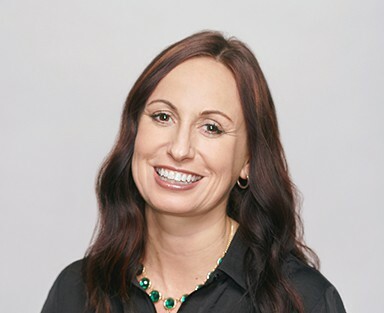 Prior to Green Peak, Gina spent 12 years as a project manager and executive assistant for the Hay Group, where she supported several partners and senior consultants. While there, she served as the main client contact for C-Suite executives at Fortune 500 companies nationwide. In this role, Gina managed all aspects of event planning for domestic and international programs, which included providing logistical support in addition to preparing related presentations and communications. Earlier in Gina’s career, she held the position of international sales support assistant for Molecular BioProducts, a Thermo Scientific Company, in San Diego, CA. Her focus there was on developing and supporting key client relationships and supporting the sales team. Gina lives outside of Boston with her husband, Tim, and their English Bulldog, Eleanor. Preston is the Business Development Manager responsible for the creation, analysis and dissemination of all business development and productivity reports. He advises on firm development strategies, procedures and initiatives based on market research and emerging trends. A gifted communicator and analyst, Preston’s role includes the facilitation and implementation of thought leadership efforts designed to highlight Green Peak consultants’ research, insights and methodologies. Leveraging digital delivery platforms and thoughtful design, he makes Green Peak’s findings and impact accessible to audiences involved in talent and leadership development around the world. Prior to joining Green Peak, Preston served as Investment Analyst for Franklin Street Partners in Chapel Hill, NC. Preston is a graduate of the University of North Carolina at Chapel Hill with degrees in business administration and communication studies. He lives in Denver with his wife, Ashley, and their son.